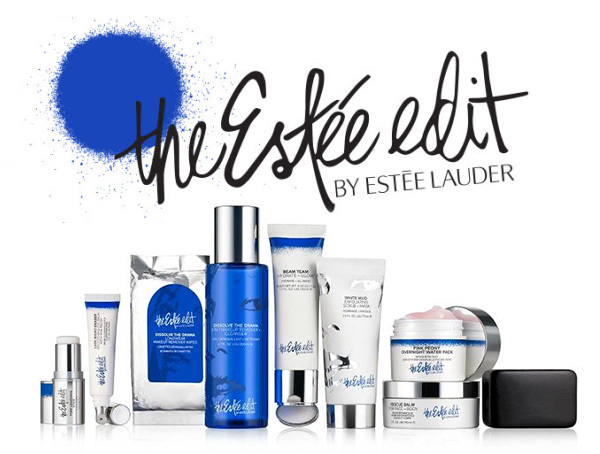 If you have fallen in love with any of The Estée Edit products, it is time to stock up on your favourites. The line seems to be discontinued with all products on sale on both Sephora and Estée Lauder’s website at clearance prices. Unless buying directly from Estée Lauder, the line is exclusive to Sephora in Canada. and many more, choose sample with your coupon here. Click here to get Sephora Canada offers.